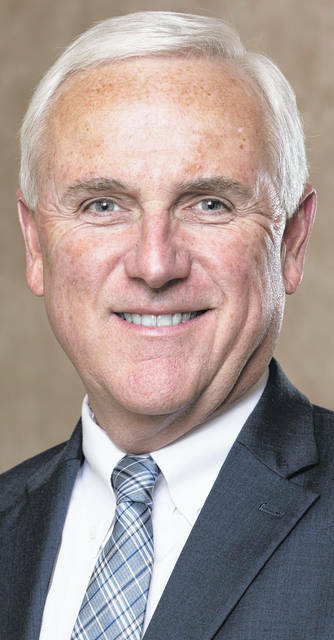 Adena Health System President and CEO Jeff Graham has been appointed to the Ohio Hospital Association’s (OHA) Board of Trustees. OHA President and CEO Mike Abrams announced Graham was among three new members to the board. He was appointed to a term ending Dec. 31, 2020. The OHA Board of Trustees sets policy and strategic direction for matters affecting hospitals throughout Ohio. The board includes representatives from small and large hospitals, urban and rural hospitals, teaching facilities and independent facilities and health care systems. The board consists of four officers, the OHA president and CEO and 15 trustees-at-large. The Ohio Hospital Association was established in 1915, and was the nation’s first state-level hospital association. The association leverages data and expertise to be the leader in influencing health policy, driving quality improvement initiatives and advocating for economic sustainability to serve its members. The OHA works to support member hospitals in meeting the needs of the communities they serve.